Regular readers of entreVIEW are no doubt aware that the Minnesota Angel Tax Credit, a frequent topic of interest here, ran out of funds a few weeks ago. The $12.2 million available for issuance had been used up by early March, as predicted in a prior post. The good news, as you may know if you’ve been reading the Business Journal, is that, buried in the tax relief measure’s 50-plus pages, an additional $3 million of Angel Tax Credit funding was allocated for this year. According to the article, the Minnesota Department of Economic Development will begin accepting applications for this year’s additional funds on March 31st, and expects to have all funds allocated by May 11th. Obviously, this won’t fully satisfy the demand for this year, but it may help those who just missed the funding cutoff earlier this year. Also, the legislation extends the angel tax credit program through 2016, with $15 million in credits available for each of 2015 and 2016. If the past is any guide, this amount is likely to be far less than the demand (as $15 million in total credits will probably be allocated this year by mid-May), but it is better than nothing and is evidence that the legislature is beginning to view the angel tax credit as an important factor for Minnesota start-ups trying to raise capital. • Of the $15 million allocation in 2015 and 2016, $7,500,000 will be reserved (until October 1 of each year) for allocation to qualified greater Minnesota, minority, or women-owned businesses. • An investor who is an officer or principal of the qualified business or who owns or controls 20% or more of the voting power or shares of such business will no longer be eligible for credit on investments made in that business. • The three-year holding period for investments won’t apply to a qualified investor who dies before the end of the three-year period. Fortunately I haven’t had any clients or contacts who would have benefitted from the third bullet above, but I do know several who would have been impacted by the first two bullets. I’m glad to see the program survive because it has helped facilitate the raising of angel capital. We’ll have to wait and see how these other modifications affect the program over the next couple of years. 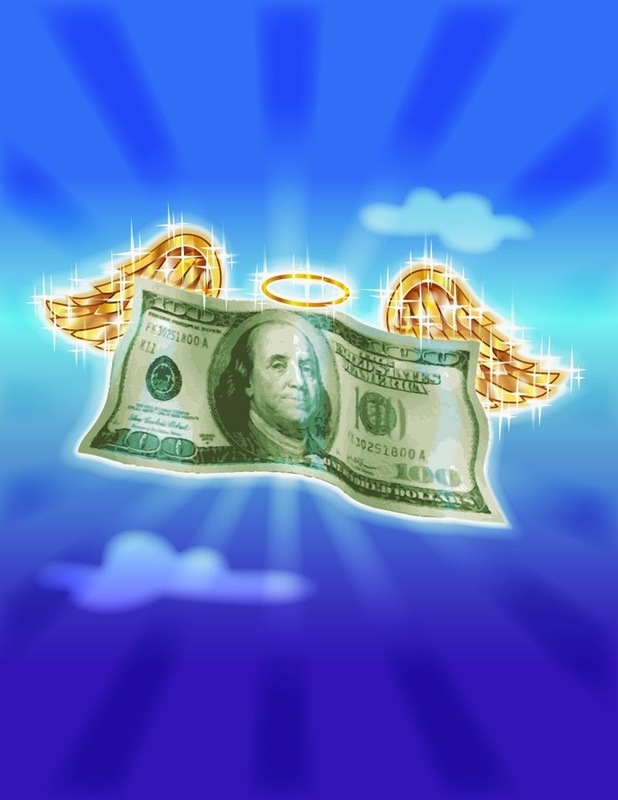 Given past activity, more posts on the Angel Tax Credit this year are inevitable. We can only hope the weather will warm up before we’ve got something more to write….